Ok, on to Insects! I love Spring because insects are all around us and the students get so excited. 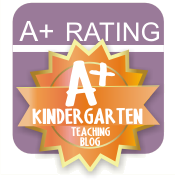 We have many caterpillars making their way around our campus and under the breezeways. I popped in to work last Thursday and I saw 4 chrysalises (?) hanging... I hope they are still there on Monday! Eyes, and mouth, antennas, two! Six legs, and that's an insect for you! It's the best! I love it, the students love it, anyone who walks in while we are singing loves it! 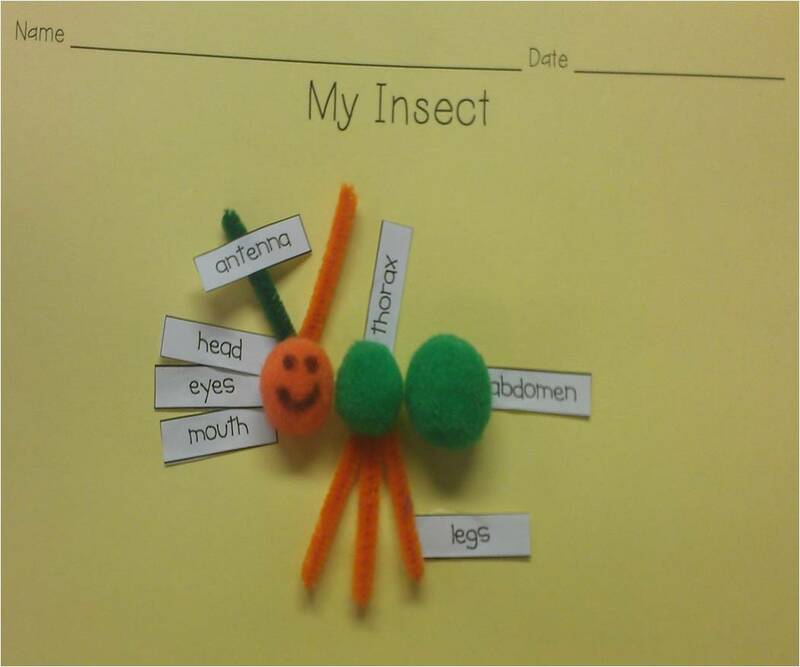 AND, the best part of it all, the parts of an insect are taught with a little tune! hehe. 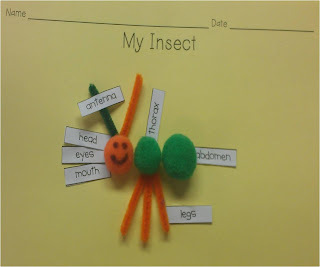 After we sing the song a million times, we make a generic insect and label it with all of the parts we have just learned. 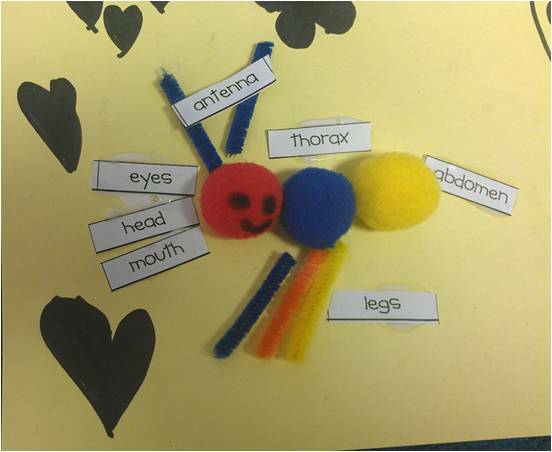 We only put 3 legs on it because we are looking at the insect from the side, of course! We just used pom-poms, pipe cleaners and LOTS of glue. 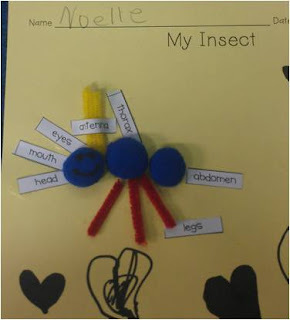 It's hard to stick on those pom poms and it's the only time that I regret teaching my students, "just a dot, not a lot," because I find pom-poms all over the floor and head-less insects on papers! hahaha. Also, the labels are just paper. 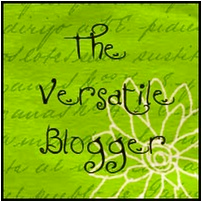 If you'd like a copy of the labels, just leave a comment below with your email and I'll get them to you. 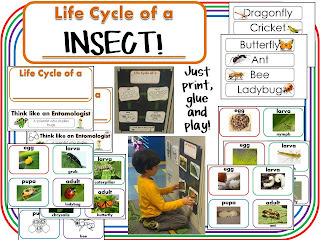 Included in the freebie are the lifecycles for ants, bees, butterflies, ladybugs, crickets and dragonflies. Here you can see the bee lifecycle (the only one in clip art). I printed the pages, glued the blank ones onto a blank poster and laminated everything. 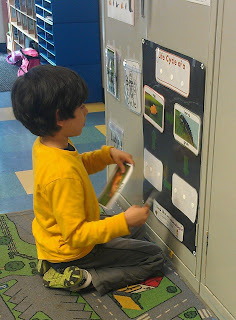 Then I placed velcro on everything, taught the different lifecycle stages and put the poster up. The students come over to the board and manipulate the board all on their own! It is super cute to see them acting like teachers while I watch and think, "Do I really sound like that?" If you download it, please let me know! 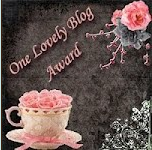 Ok, friends, don't forget to enter my giveaway AND come back tomorrow for some more on INSECTS! I just found out that I'm teaching kinder next year. So excited yet so nervous. All I've ever taught is 2nd-4th! I'm your new follower. 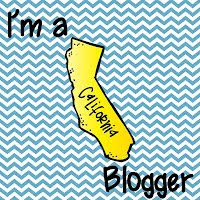 I look forward to seeing all your great ideas as well as getting to know you better. 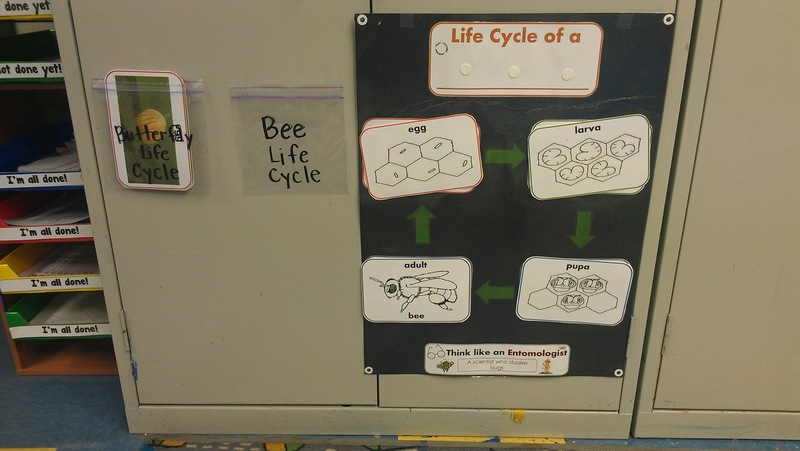 Just what I need for my insect lesson, thanks for the freebie (hopefully I can print it in the morning)!